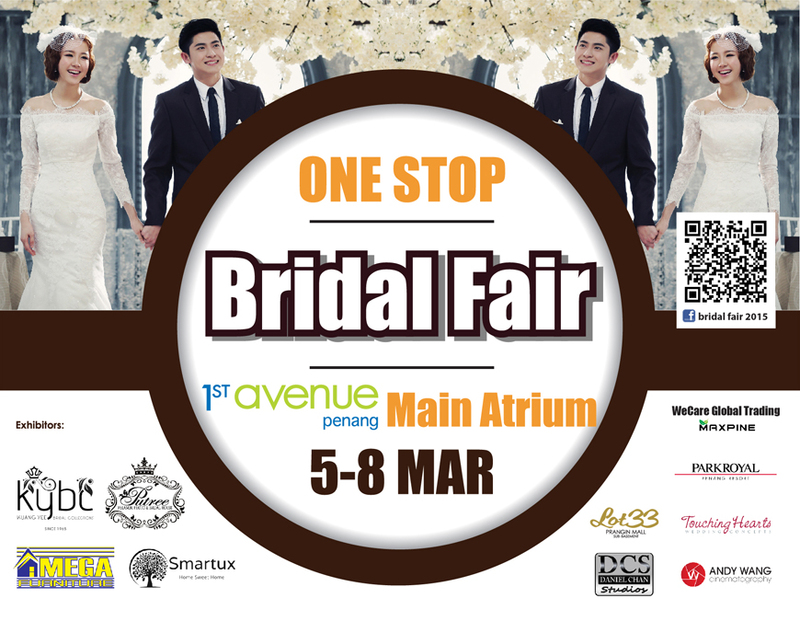 One Stop Bridal Fair 2015 on 5th-8th March 2015 at 1st Avenue Mall Penang is the premier wedding fair in Malaysia. Featuring famous bridal house in Penang, catering, furniture and so on. All you need to accomplish your dream wedding is nowhere else but right here at Bridal Fair 2015 @1st avenue penang.